Long-time Season clients Gibbins Quality Meats in Exeter are growing with their Season system. This month saw the company go live on the latest version as well as increasing their users in the Factory. 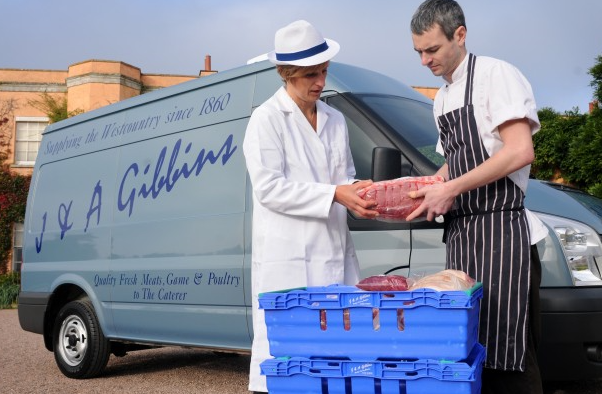 Gibbins are a catering butcher with over 150 years in the industry. 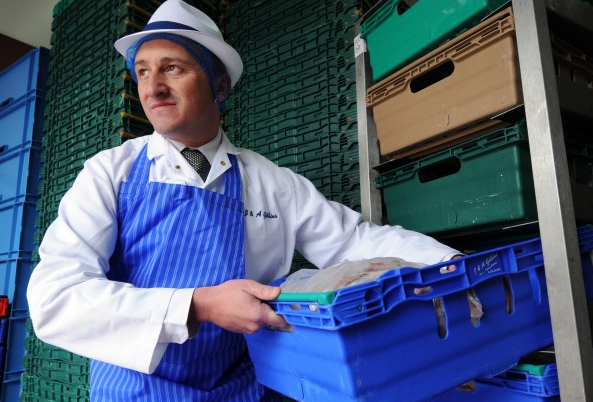 Today the business is run by fifth generation family butcher Paul Gibbins as they service the West Country growing their reputation for 1stclass service and top-quality produce. The company can expect to benefit from a multitude of benefits from the latest version including the migration to SQL which will improve stability and overall speed of the system. We caught up with James Garnham who headed the Season project at Gibbins to get his thoughts on the latest upgrade and Factory system. “The deployment of factory was very new for Gibbins. Being able to see the orders on the screen, reduce amount of paper, look at yields instantly, produce different labels, and the most important thing was the traceability being available. Almost farm to fork. This has helped with the pricing of items being sold e.g. make sure what profit is being generated on each product. All inspections/audits from FSA, red Tractor etc have been passed with all the traceability information being readily to hand on the screen. 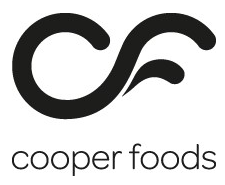 These organisations now have confidence on our traceability and use by dates etc. Gibbins also upgraded to Season 17.2 and can expect to benefit from some of our latest features and an increase in speed and system stability by migrating to SQL. “We upgraded really to take advantage of the SQL database version and the speed increase promised doing report etc. Could your business benefit from any of the features described above? Struggling with accreditations? Get in touch with the experts today! Send an enquiry to sales@datos.co.uk or give us a call on 028 38 362 002 for a free online demonstration!